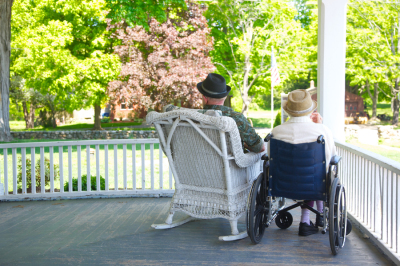 Next Level Home Care is a family owned and operated, fully bonded and insured Home Care agency. We believe everyone deserves high quality care at an affordable price. We have Nurses and caregivers on call 7 days a week, 24 hours a day, to provide one-on-one care and companionship. We encourage our clients independence through choices. We personalize each individual clients plan of Care. We provide service throughout Michigan. Our company works alongside clients and their families to develop, educate, and promote the most knowledge regarding care for your loved one. Our mission at Next Level Home Care is to focus on high quality care at an affordable price to those in need of in-home care services. We are a Home Care agency tailored to fit our clients needs. 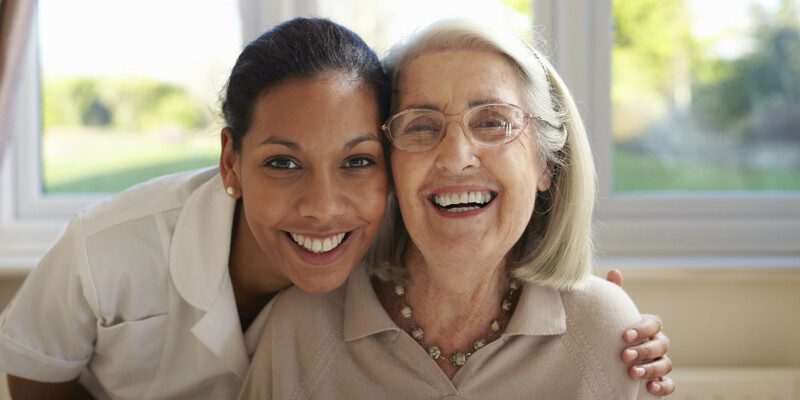 Our mission is to bring our clients exceptional care at home. We will provide help and support to our clients and families. We look forward to providing you and your family the very best Home Care experience.